Our #Marchesa collection is to die for! You won’t know unless you come to #Kitsch stores and check it out for yourself, will you? #Kitsch is pleased to announce the arrival of the Pre-fall collection by #HalstonHeritage in our stores! Come and check it out this weekend! Celebrate Mother’s Day in style this year by pampering your mother with specially curated gifts from Kitsch. Because Mumma deserves the best, don’t you think? We are happy to announce the arrival of the stunning new Stella McCartney collection at #Kitsch! 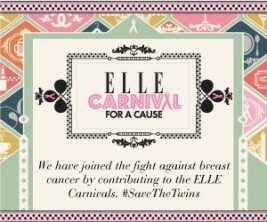 You don’t want to miss this! #Kitsch is pleased to announce the arrival of the beautiful new Marchesa collection in our stores! Come over and check it out! 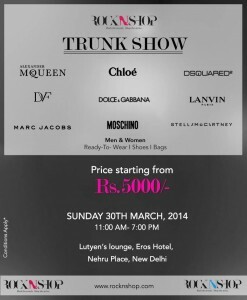 We at RockNShop are delighted to invite you to the Grand Trunk Show on Sunday, 30th of March at Eros Hotel, Nehru Place, New Delhi. With prices starting at INR 5,000/- , you can’t miss it! Rock the trends, Shop the styles! We don’t Kitsch and tell! 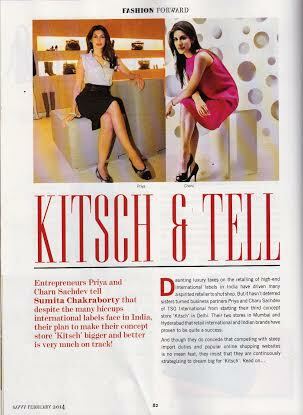 Check out this interview in Savvy magazine of Kitschs’ stylish Founder and CEO Charu Sachdev and Creative Director Priya Sachdev. 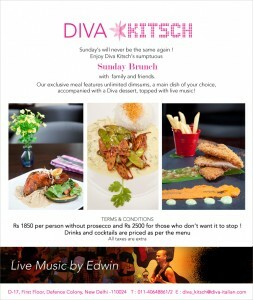 Enjoy our special Sunday brunch today with live music, delicious food and exciting cocktails! What better way to spend a Sunday?